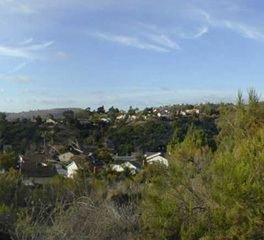 Del Cerro is a residential neighborhood within the city of San Diego, north of the San Diego State University. It is built on hilly land that lifts it above the surrounding area, thus the name, which in English means hilltop. 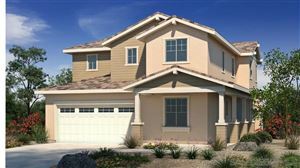 There are views to the west as far as the ocean, and to the east to Lake Murray and the eastern mountains. 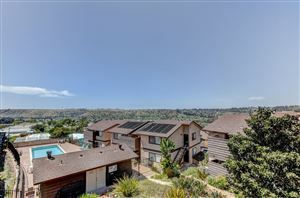 Feel free to use our conveninent search tools to find your Del Cerro Real Estate.